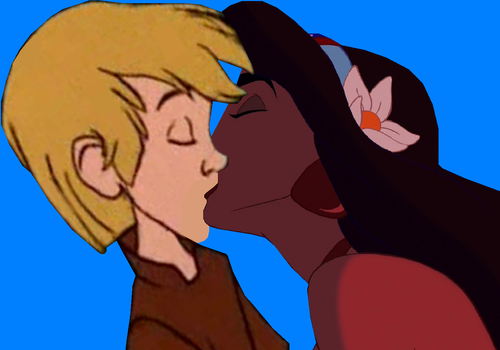 hoa nhài and arthur Kiss 2.PNG. . HD Wallpaper and background images in the Chuyển thể của hãng Disney club tagged: photo jasmine arthur disney crossover. 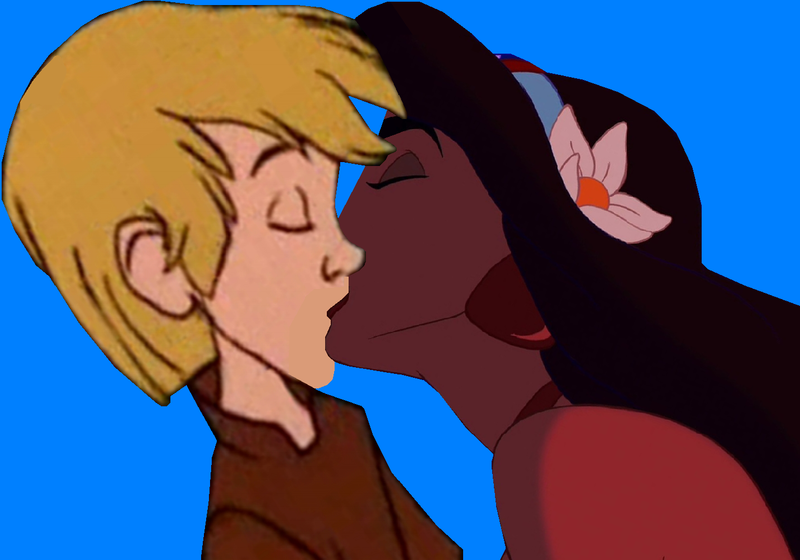 Will bạn be my Valentine, Pocahontas?